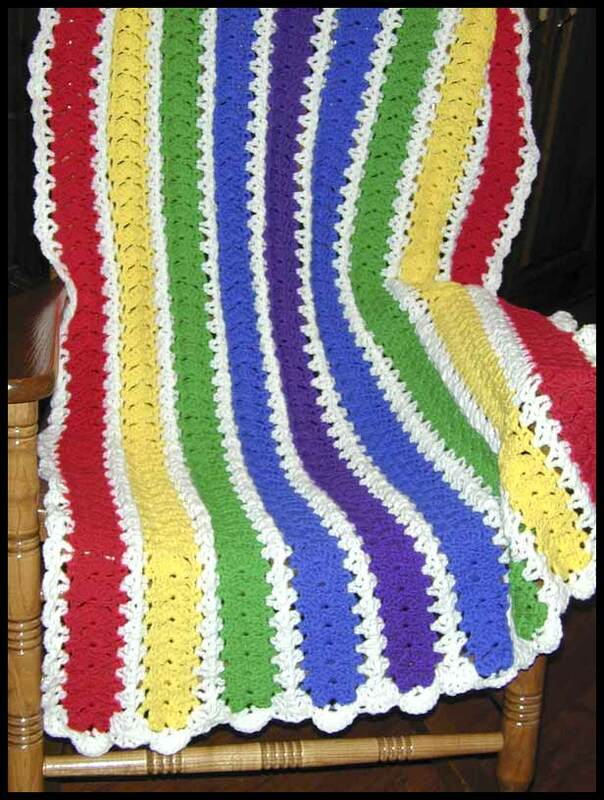 Material: Worsted weight yarn in red, bright yellow, green, blue, purple, and white. These bright colors are perfect for a toddler. And it's light enough for him to drag around the house, weighing only about 14 oz.